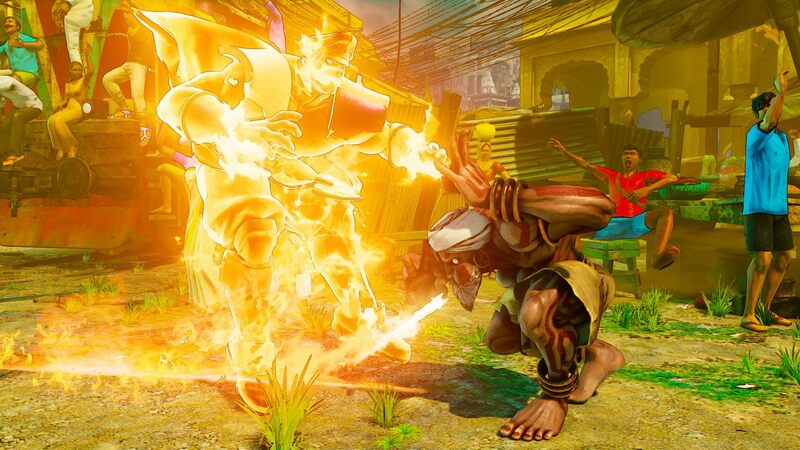 Street Fighter V Gets a Release Date. 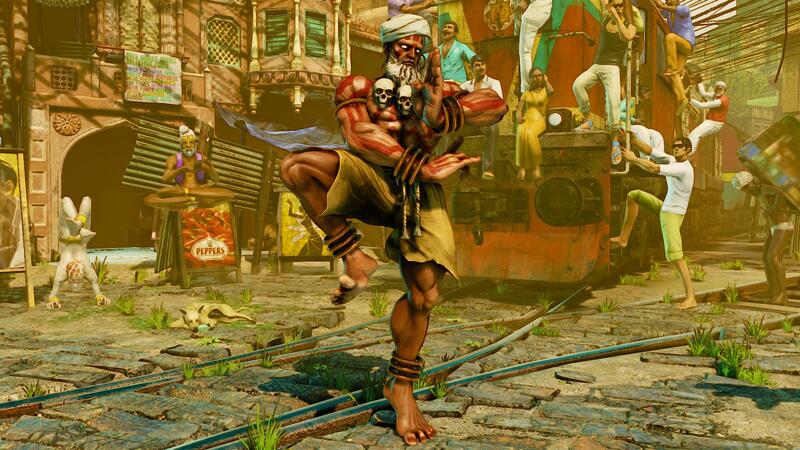 Dhalsim Also Revealed. 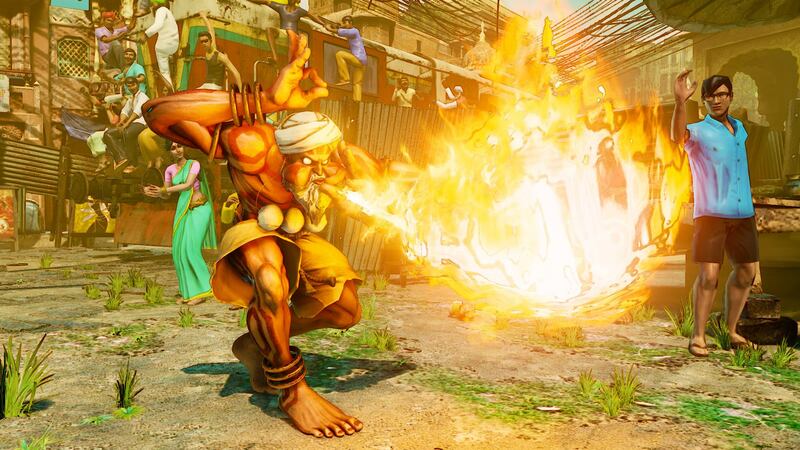 The fire breathing Yoga master is back. 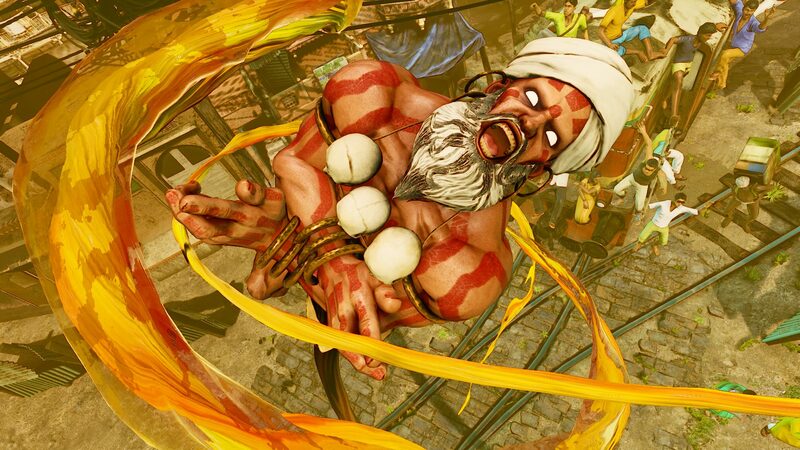 At Sony’s Paris Games Week conference today, Street Fighter V was shown off with a new video, a new character reveal featuring Dhalsim, and given a new release date of February 16th 2016. 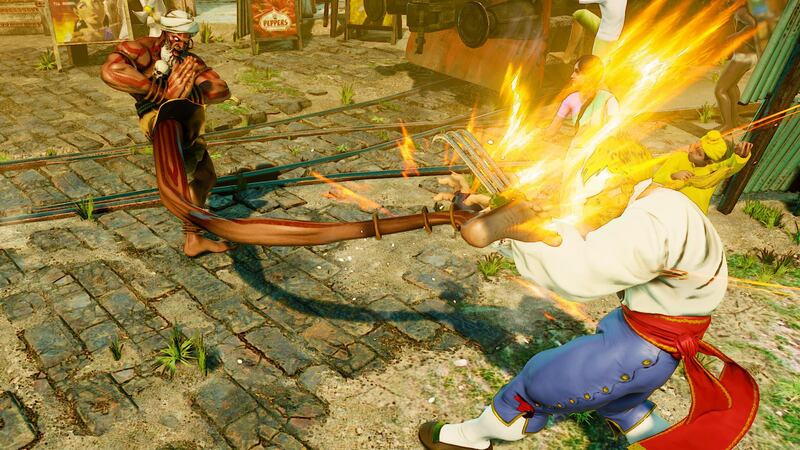 A bit earlier than the place holder of March 2016. 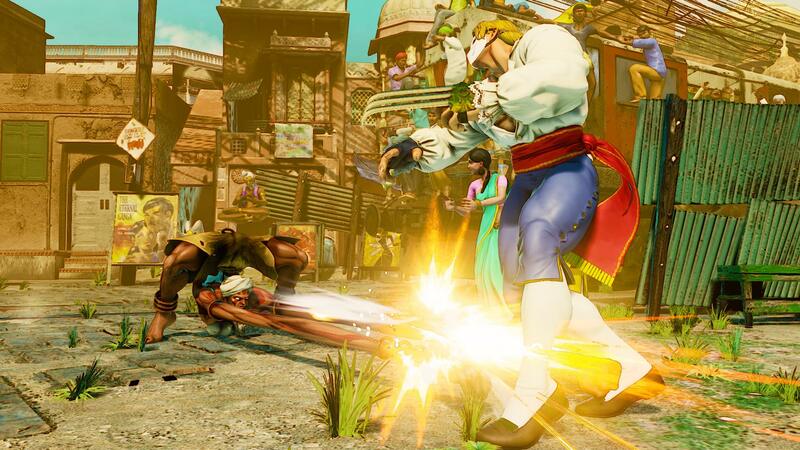 The earlier the better I say. 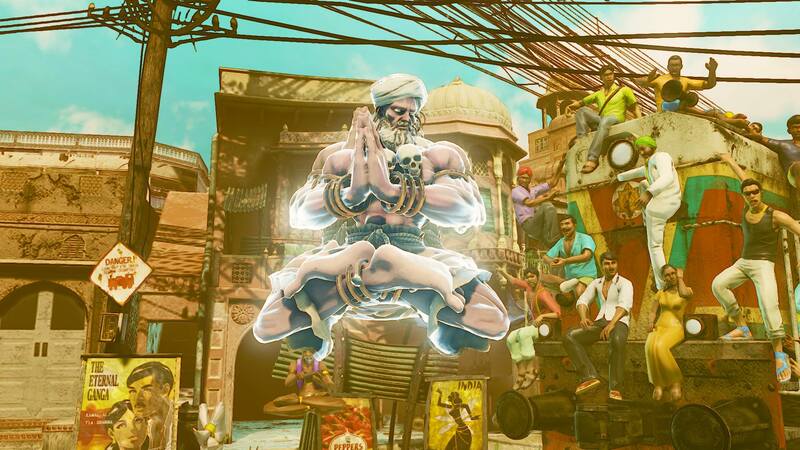 Dhalsim looks older in this game sporting a white beard. 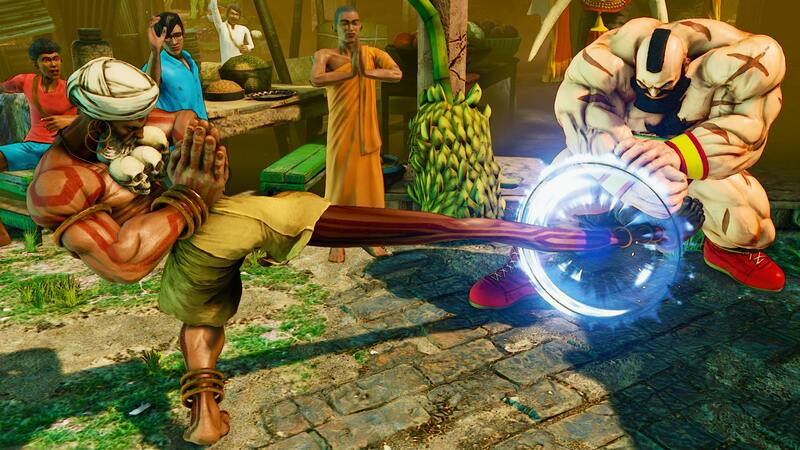 He also wears a turbine, but he still has the tattooed markings on his skin, the skull necklace, and the yellow shorts. 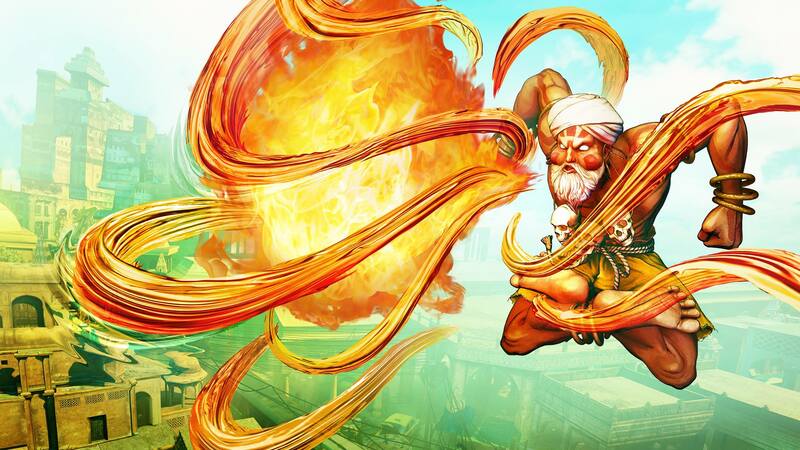 Check out the video below to see how he plays. 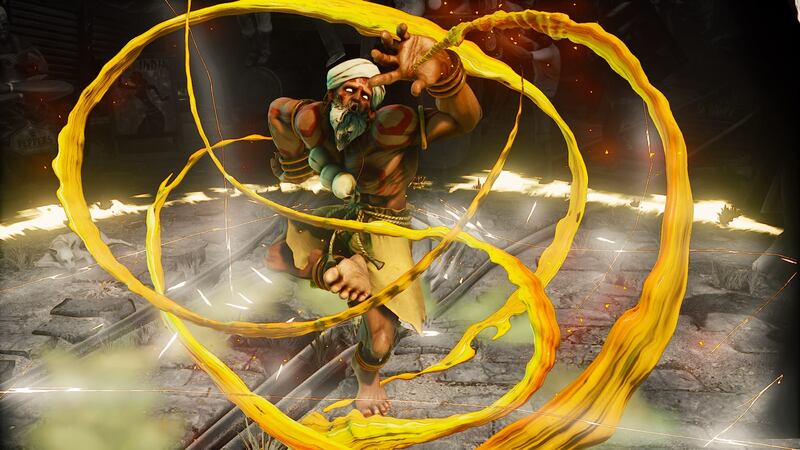 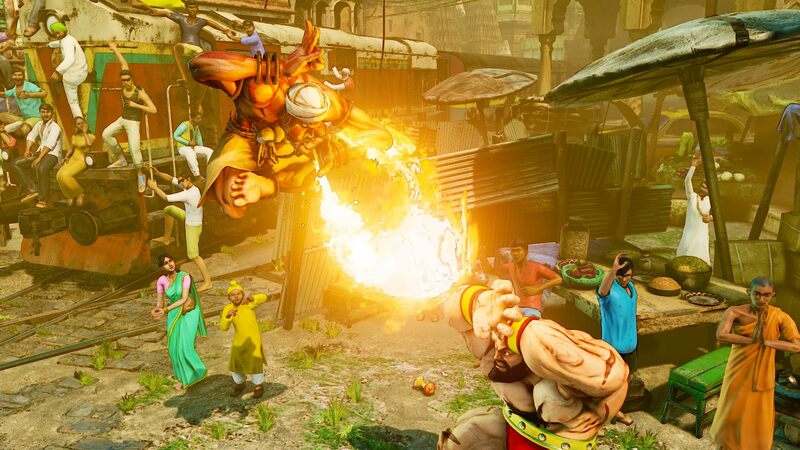 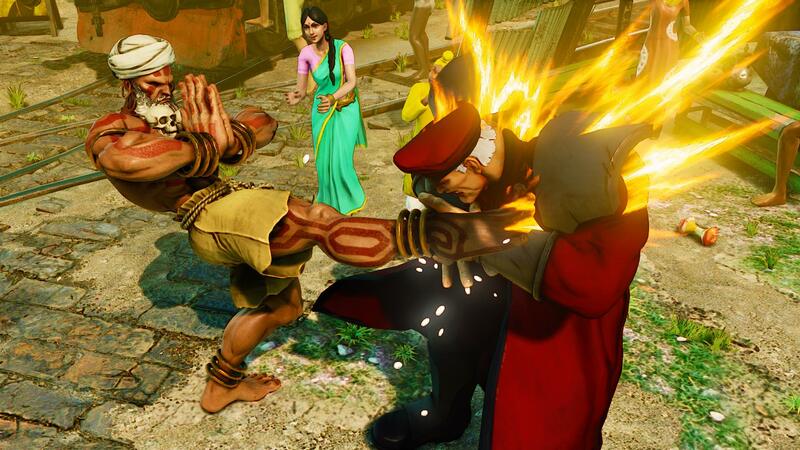 There are also some screenshots of Dhalsim after the jump. 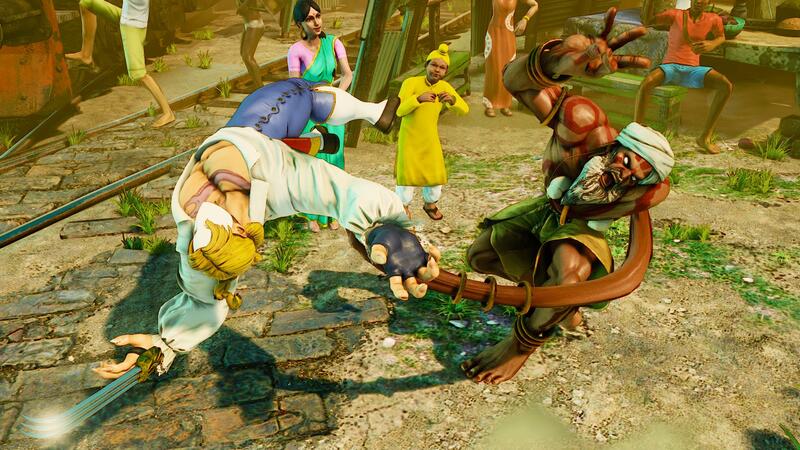 ← Street Fighter V Beta Part Deux is Live!